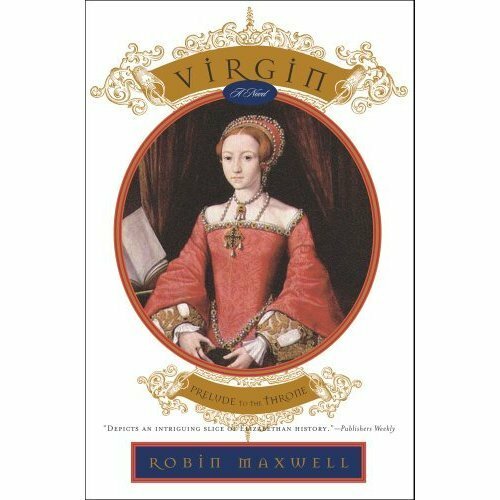 ...a riveting portrait of Elizabeth I as a romantic and vulnerable teenager, dangerously awakening to a perilous liaison with the wrong man. England, 1547: King Henry is dead. Elizabeth's half-brother, nine-year-old Edward, is king in name only. Thomas Seymour, brother to the ambitious duke who has seized power in this time of crisis, calculatingly works his way into Elizabeth's home in genteel Chelsea House. He marries Henry's widow, Catherine Parr, and uses his venerable charms and sexual magnetism to indulge his infatuation for young Elizabeth. Caught hopelessly under Thomas Seymour's spell, surrounded by kind friends and hidden enemies, Elizabeth can only follow her heart to ensure survival. "History doesn't come more fascinating" "(Entertainment Weekly)" than in the enthralling novels of Robin Maxwell. 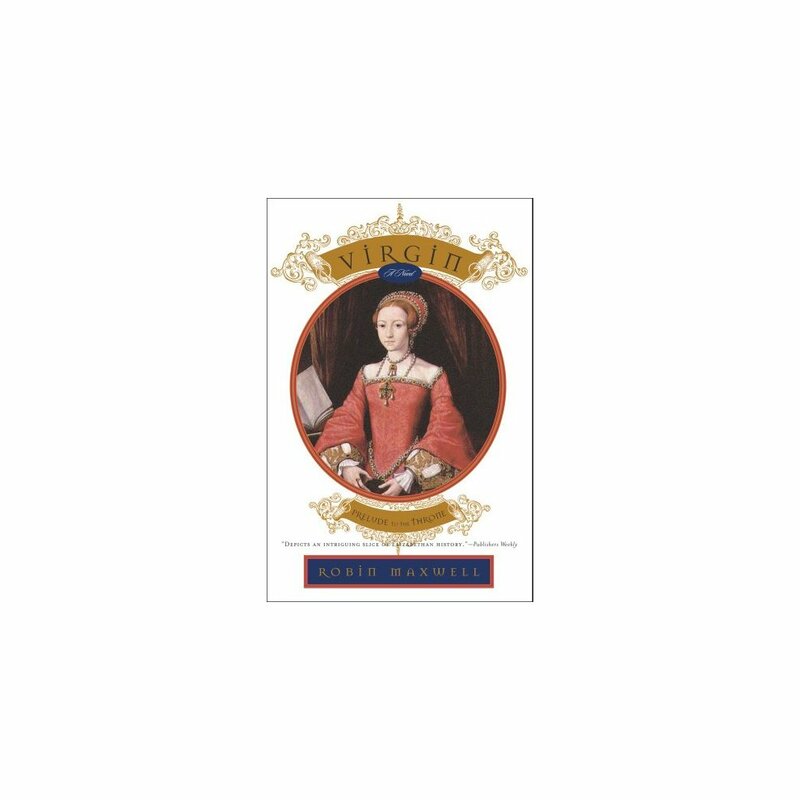 Virgin is her crowning achievement in a stunning trilogy that "brings all of bloody Tudor England vividly to life" "(Publishers Weekly, " starred review).